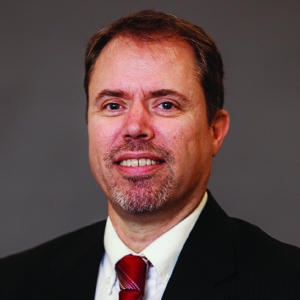 For the better part of 30 years, Brendan Baker has been involved in the automotive aftermarket and racing industry in some capacity, including over a decade at Engine Builder magazine. Brendan’s aftermarket career started in high school working for an auto parts store in Akron, OH. He has worked many areas of the aftermarket from counterman to technician and earned his certification as a racing mechanic in 1989. He has worked for several racing schools and teams at various levels, including being an owner/driver of his own semi-professional racing team for several years. Brendan studied Journalism and Computer Science at Kent State University. In his free time he enjoys riding his motorcycle and racing go-karts. In August 2000, Bridgestone/Firestone recalled millions of its tires, in response to complaints, lawsuits and a federal investigation that linked the tires – most of which were original equipment on Ford SUVs – to accidents, injuries and fatalities. At the time, there was panic across the country for drivers who owned cars fitted with these tires. The problem: The tires often were found to be underinflated, and experienced tread separation. 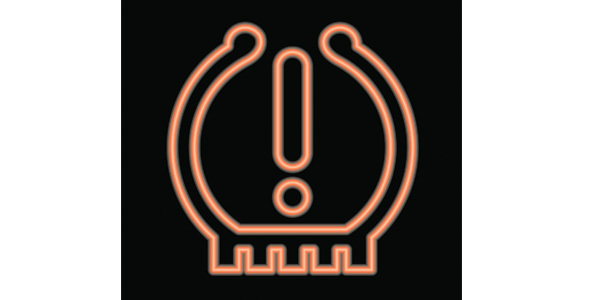 It was a PR disaster for the tire manufacturer, and it ultimately led to legislation requiring tire-pressure monitoring systems (TPMS) on all new vehicles. TPMS sensors found in the majority of vehicles today are physical-pressure transducers that are an integral part of the valve stem, or, in some cases, strapped inside the wheel. Radio antennas fixed inside the units send the unique IDs and pressures that are associated with the wheel position on the car to the engine control unit (ECU). Shops that service TPMS must use a specialized scan tool to check the sensor and read the ID code and then program it into the ECU. In the event of a TPMS battery failure, a broken sensor/valve or other repair or replacement of wheels and sensors for custom wheels, winter tires, tire rotation, etc., the tool needs to be able to turn out the TPMS warning light. Servicing vehicles with TPMS is a challenge (at best) without the correct installation information, parts and tools. Most of the confusion about TPMS comes down to the vehicle relearning steps and sensor programming. Technicians tend to miss one or the other, or don’t have the proper tools to do the right steps. All sensors must be programmed for the correct protocol/application of the vehicle before installation. The sensors also will need to be relearned to the car. Some installers miss the necessary relearn step, believing the sensor programming was all that was required. The relearn step is crucial for the tech to perform in order to prevent comebacks and customer complaints. TPMS sensors must follow the prescribed OEM relearn procedure after a replacement sensor is installed, regardless of whether it’s an OE or aftermarket sensor. The relearn procedure not only ensures that the replacement TPMS sensor works correctly but also that all four sensors function correctly and communicate with the ECU. Aftermarket sensors often require special programming to meet the vehicle’s specifications before installation and relearn. These might include TPMS sensors that are labeled “programmable,” “universal” or “cloneable.” Technicians also might need additional specialized tools and software to complete the installation. Shops that already have a programming tool might need to update the software periodically to cover the latest changes to meet new vehicle specifications. A properly functioning TPMS helps drivers maintain their tires, improves vehicle safety and improves fuel efficiency – all because of a smart little sensor. As technology marches along, tools and electronics are getting more intelligent, so the people who work on them must keep up with the changes too.